From discounted roll ends to the most luxurious woollen carpets, our branches in Beckenham, Charlton, Crawley, Welling and Maidstone always have an exciting product range available for all domestic and commercial applications. We cover London and the entire South East of England with a friendly, personalised service delivered by our own experienced and helpful members of staff. Call in to your nearest branch today and browse through our carpets without unwelcome, high-pressure sales talk. Our outlets in Beckenham, Charlton, Crawley, Welling and Maidstone stock carpets from all major brand manufacturers but if we don’t have exactly what you’re looking for, let us know and we’ll source it for you immediately. At Carpet Smart, we understand that our customers live busy lifestyles and can’t always get to a branch without disrupting their schedules. We are one of the very few companies in Beckenham, Charlton, Crawley, Welling and Maidstone to bring our carpets directly to your door. With our dedicated home selection service, you can browse through our many carpet samples from the comfort of your own home. We visit your property at the most convenient time for you and talk to you personally about our vast product range. While we’re there, we’ll undertake a full property survey and record measurements completely free of charge. If you find a carpet that you like, we’ll arrange for it to be cut, delivered and fitted by our skilled installation teams. 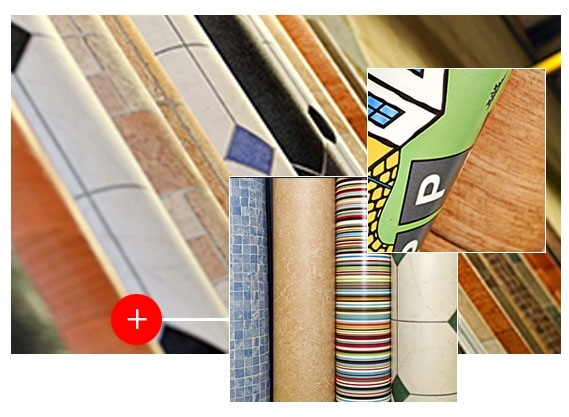 At Carpet Smart, we have a broad range of underlay and accessory items. **Please ask in store for details. In addition to our stunning range of carpets, Carpet Smart also supply and fit vinyl floor coverings for customers visiting our Beckenham, Charlton, Crawley, Welling and Maidstone outlets. Vinyl has come a long way since the days of traditional linoleum. Today, it can be used to achieve many different effects. Perfect for kitchens and bathrooms, vinyl flooring is a highly practical solution that works well in spaces where wetness or condensation might be an issue. 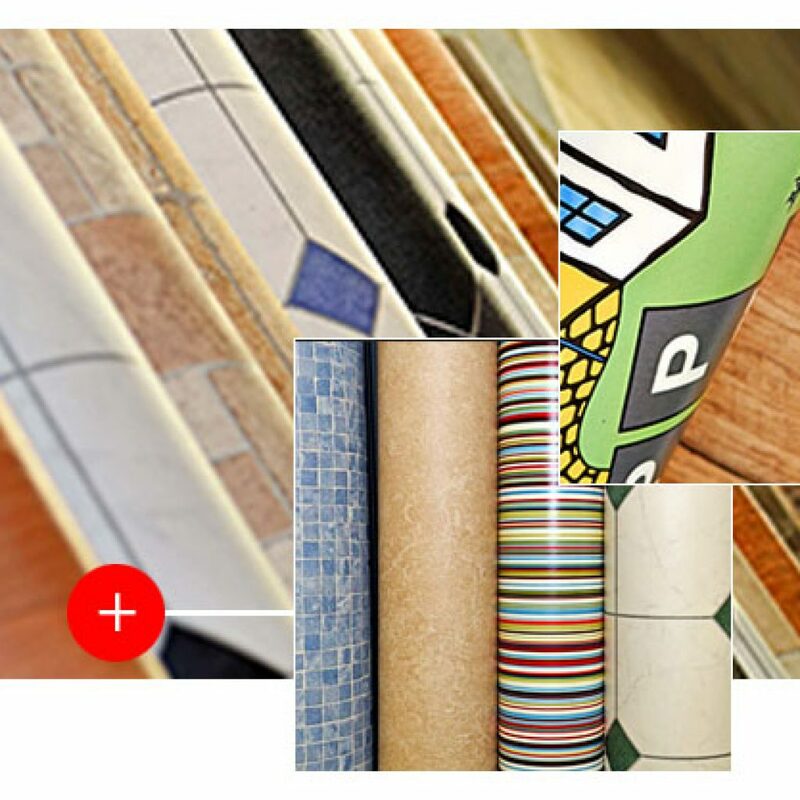 If you need any help or advice on vinyl flooring, a member of staff will be able to answer your questions. Carpet Smart offer free surveying and measuring as part of our commitment to great customer service. If required, we can also undertake any ply-board and latex screeding requirements before we fit your vinyl flooring.